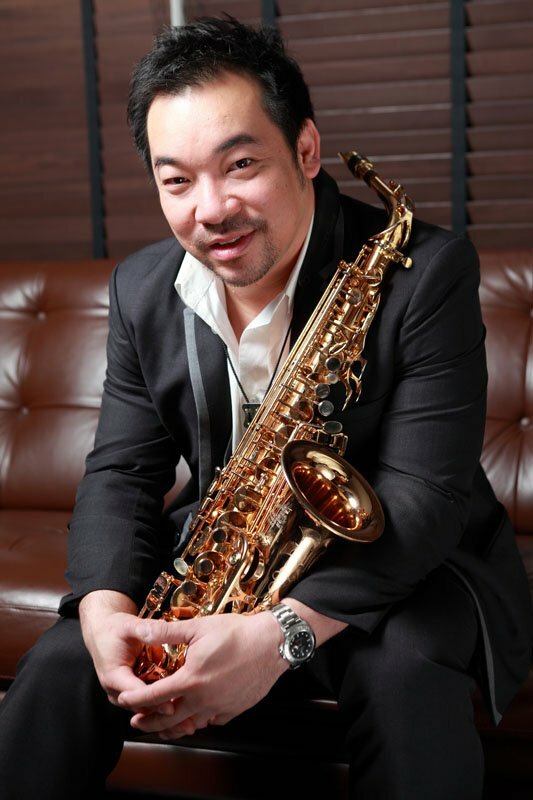 Koh, born in 1973, studied Music Education at Chulalongkorn University in Thailand (1991-1994). 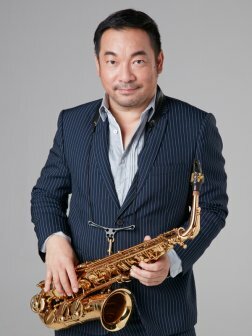 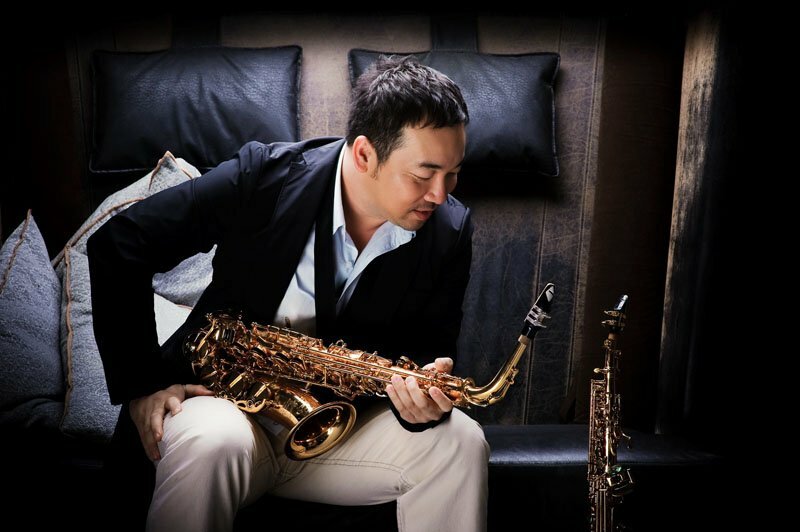 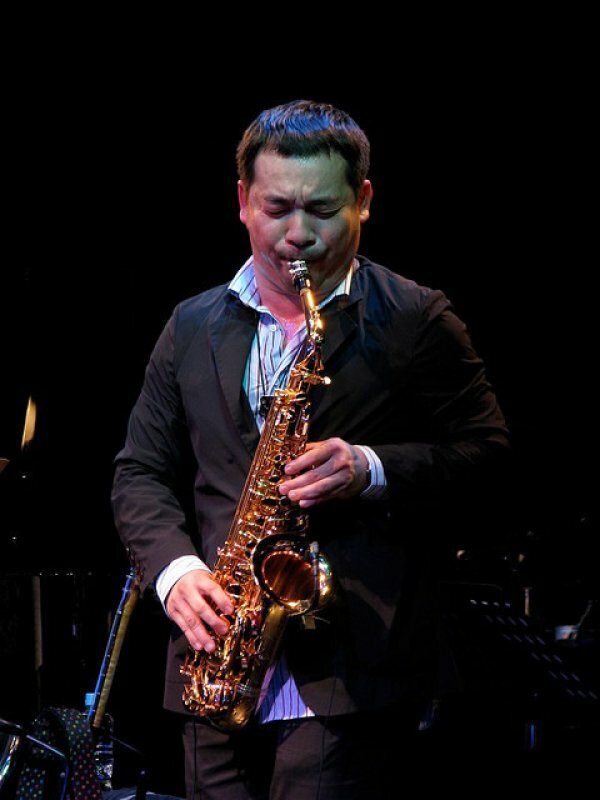 He has attended workshops with several great saxophone professors such as Trent Kynaston, Roger Greenberg, and Harvey pittel, and Michael Paolo. 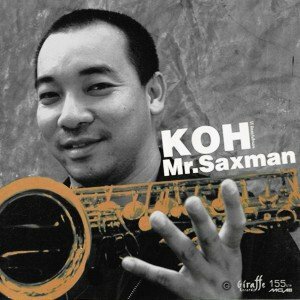 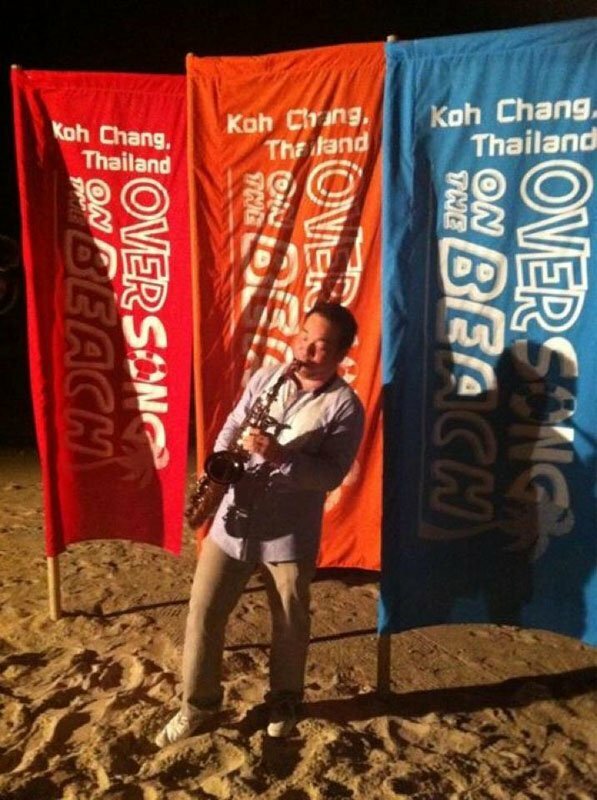 In 1990 Koh won the award for Best Outstanding Musician from the Thailand Coke Music Award Program. 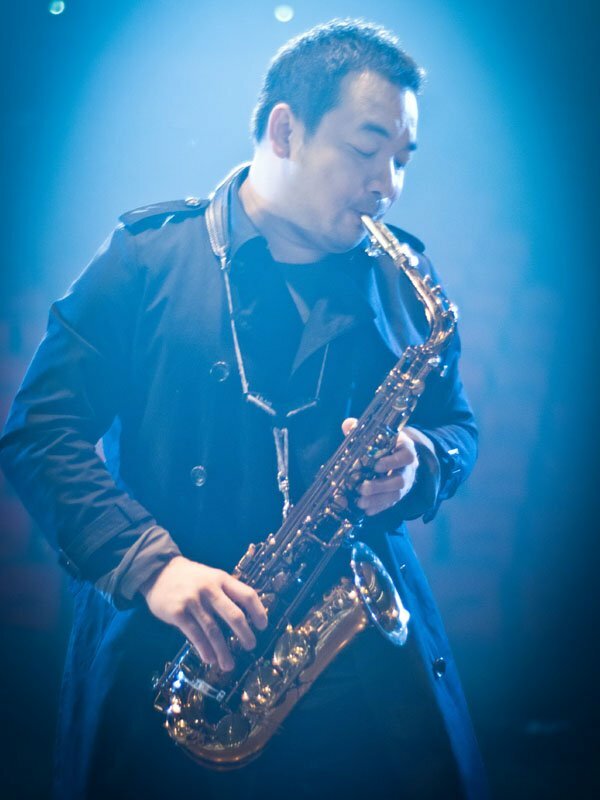 In 1991 Koh and his band were selected as the champion for the Nescafe Music Festival. 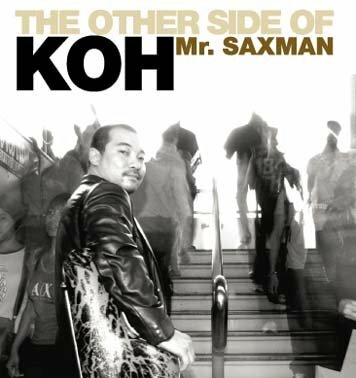 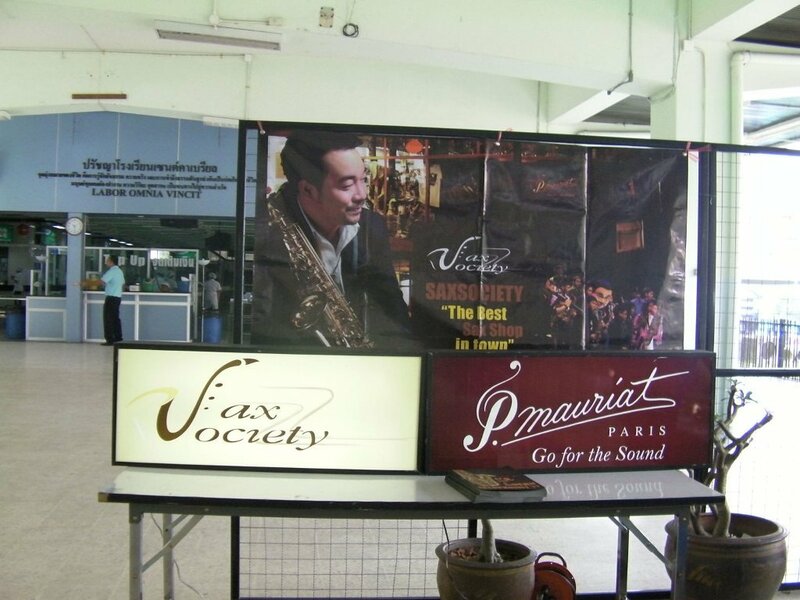 In 1992 Koh and his band were again selected as champion of the Yamaha Thailand Band Competition and reached the finals in Japan. 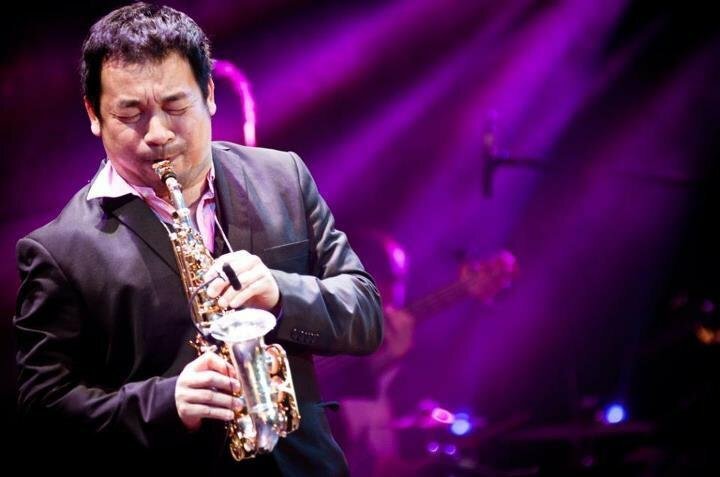 Since then he has performed in over ten different countries and recorded five solo albums. 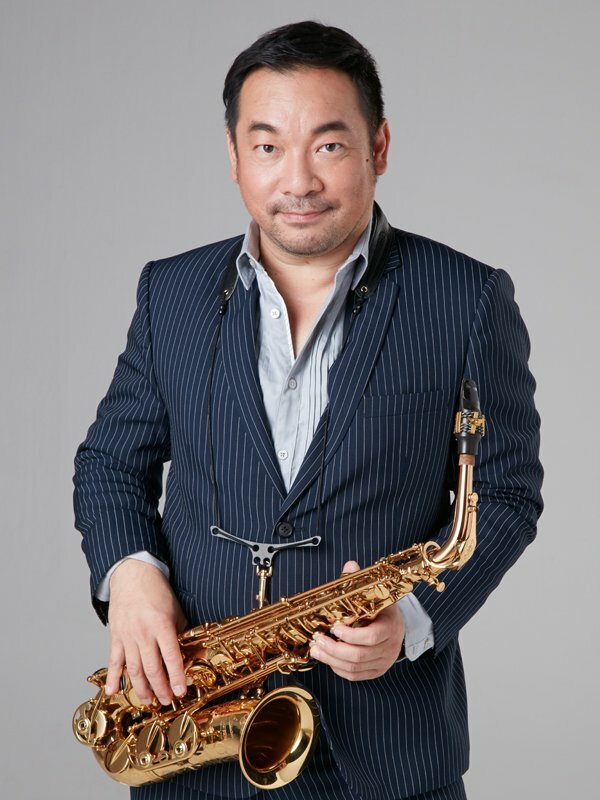 He has also performed on hundreds of records, films, television shows, and commercial jingles.